We’re only half way through the summer holidays but we’re already so excited about the new term! 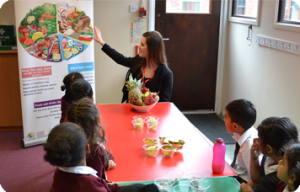 At Chartwells, we love to help educate young children and inject excitement into their school days whether that be through one of our tasty theme days or our Putting Fun Back into Food activities. 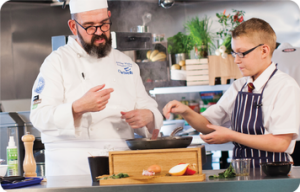 In the new school term your children could be enjoying a range of our fantastic theme days such as our American, Italian, Chinese or BBQ. Please speak to your school’s Catering Manager for more details. 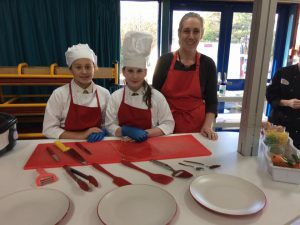 Your school may also have a visit from our Putting Fun Back into Food team. 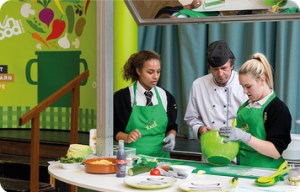 Your children could be taking part in one of their engaging, educational activities such as Cooking in the Classroom or On Your Marks, Get Set, Cook! Pleasing even the fussiest of taste budsFree school meals - they're real!